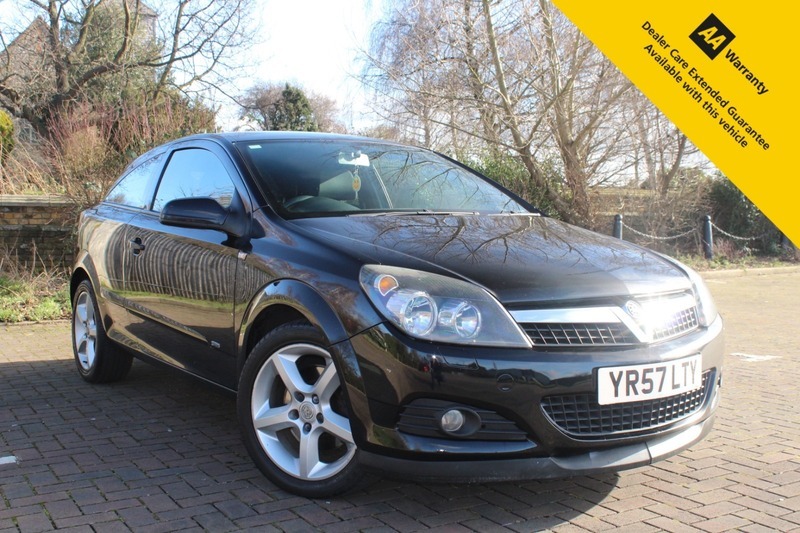 Here for sale at Leigh Cars Ltd we have a super example of the popular Vauxhall Astra 1.9 CDTi SRI finished in brilliant metallic black. This particular 3 OWNER example comes with a SUPERB FULL SERVICE HISTORY & A LONG MOT - EXPIRY NOVEMBER 2019. The CAMBELT + WATER PUMP HAVE BEEN RENEWED 45K MILES AGO. If you are looking for a stylish hatchback that is reliable, has a superb ride and is a pleasure to drive.... then this is definitely the car for you. This particular car is £195 TAX PER YEAR and will return you an AVERAGE OF 48.7MPG. This is an Ideal 2nd family car or maybe for commuting. Grab a bargain today! As we are an AA ACCREDITED DEALER, with any purchase through Leigh Cars Ltd, you will also receive 12 MONTHS FREE AA BREAKDOWN ASSISTANCE. We offer very competitive LOW RATE % ZERO DEPOSIT finance packages - Why not check out our finance calculator on our website where you can tailor a personal quote to yourself and even INSTANTLY APPLY FOR FINANCE! We offer PART EXCHANGE and NATIONWIDE DELIVERY and we also offer HOME APPOINTMENT SERVICE subject to conditions. We are RATED 5 STARS BY OUR CUSTOMER REVIEWS so you can be assured you are dealing with a company you can trust.